Speed Styles is a leader in providing quality installation of custom vinyl graphics, stripes, decals, paint protection film and much more. Automotive enthusiasts choose us for their vinyl graphic installation needs as do many local franchise car dealerships call Speed Styles to consult, design and install custom vinyl graphic packages on their Cars, Trucks & SUVs to add flare, draw attention and sell more vehicles. 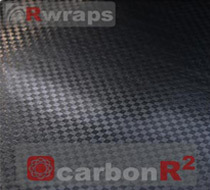 Carbon Fiber Vinyl – Hoods, Roofs, Mirrors, Rear Blackouts, Rockers, Complete Interiors and more. 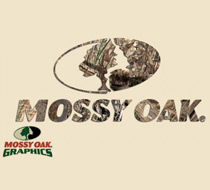 Camouflage graphics for Cars, Trucks, SUVs, ATVs, Boast, Outboard Motors. Company Car or Truck logo installations…a moving billboard for your business. 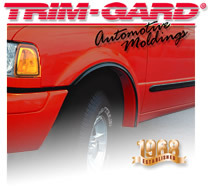 Moldings and Door Edges – Speed Styles uses Trim-Gard’s quality U-shaped door edge guard moldings that are durable protective moldings that enhances the appearance of your car or truck and protects your door edge against nicks and chips. Help protect your ride’s paint finish from harsh conditions that mar it. 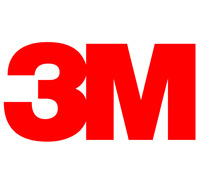 Stones, sand, road debris and bug acids eat away at one of your biggest investments. 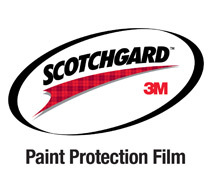 Speed Styles uses Scotchgard™ Paint Protection Film from 3M to help you protect your finish like no other. Pin Stripes give your vehicle that finished look and adds value. Speed Styles offers pin striping for cars, trucks, vans and boats. Wood Grain Vinyl is ideal for any type of ride seeking to add that retro woody look. 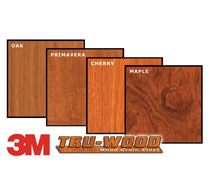 Tru-Wood is excellent for vehicle interiors and exteriors. If you see something on another car, in a magazine or on the internet, bring in a picture and we can reproduce it, or create you your own custom design. 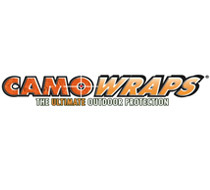 Call a Speed Styles representative at 704-882-0333.